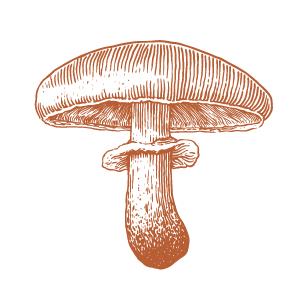 The Foray Etiquette portion of this event will feature an overview of guidelines and rules for AMS members when foraying for mushrooms. This will be followed by the Edible Mushrooms portions of the event; a presentation for beginners on some of the more common edible mushrooms in Alberta. This is a public event and space is capped at 35 – first come, first seated!